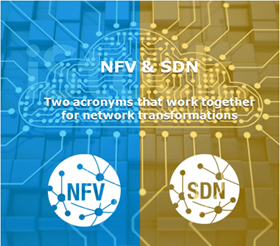 Featuring survey findings from recent IDC global research commissioned by NTT Communications, the whitepaper explores how enterprises are reinventing their network architecture with Network Functions Virtualization (NFV) and Software Defined Networking (SDN). Read the whitepaper now to know how to tackle CIO’s pain points for enterprise network! 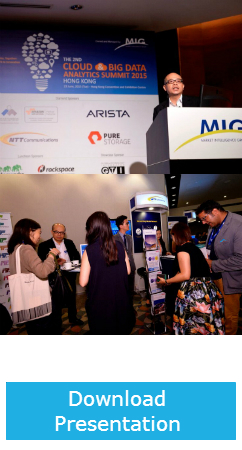 What: With the theme “Cloud and Big Data, Together: A Huge Springboard to Innovation”, the summit gathered over a hundred senior IT and business executives. 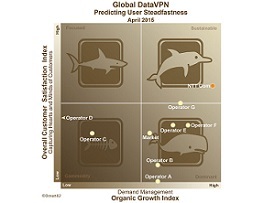 As the Cloud and Big Data continue to grow in importance, enterprise networks are becoming critical facilitating factors in the successful implementation of Cloud and Big Data strategies for enterprises from different industries. We shared how NFV and SDN can help transform enterprise networks to the Cloud to achieve enhanced agility and reliability.